You will Love the Light. This wonderful 3 bedroom home has loads of natural light and would be ideal for those looking to downsize or even a first home buyer. The central location offers the convenience of being close to the High Street shops and easy access to the city. Other features include spacious open plan living, fully equipped kitchen/meals area with stainless steel appliances, split air conditioner, undercover outdoor entertaining area, established garden and veggie patch. 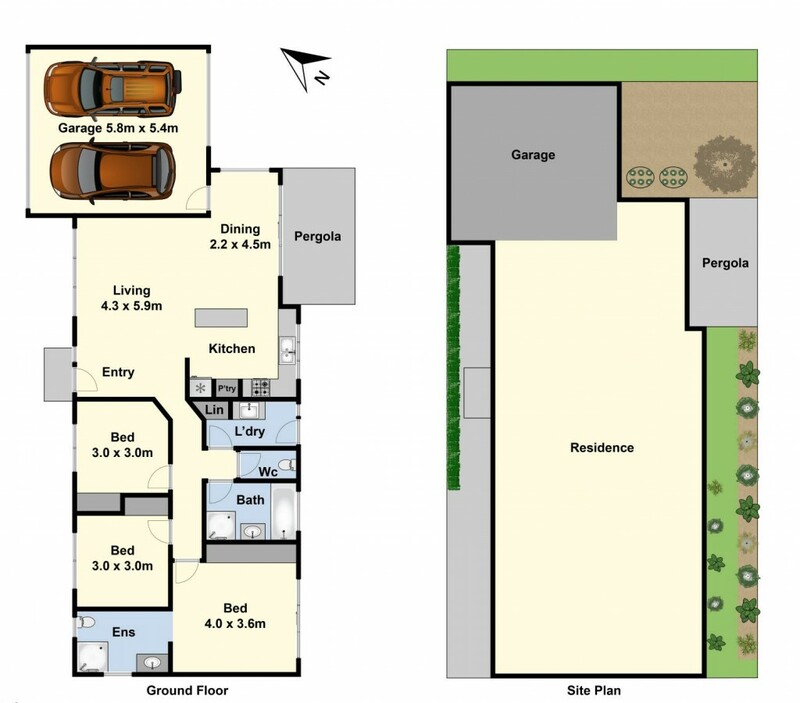 Main bedroom with ensuite and double robe, central bathroom with a relaxing deep bath plus a double garage with auto door with internal and through access. There is nothing to do but move in and enjoy.